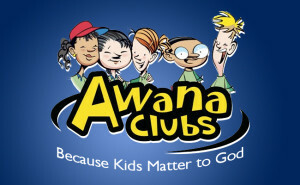 AWANA is an exciting Thursday night adventure for kids ages 3 to 14. This favorite time of the week for the children has been a long-tenured program of Grace Baptist Church that runs through the school year, from August through April. 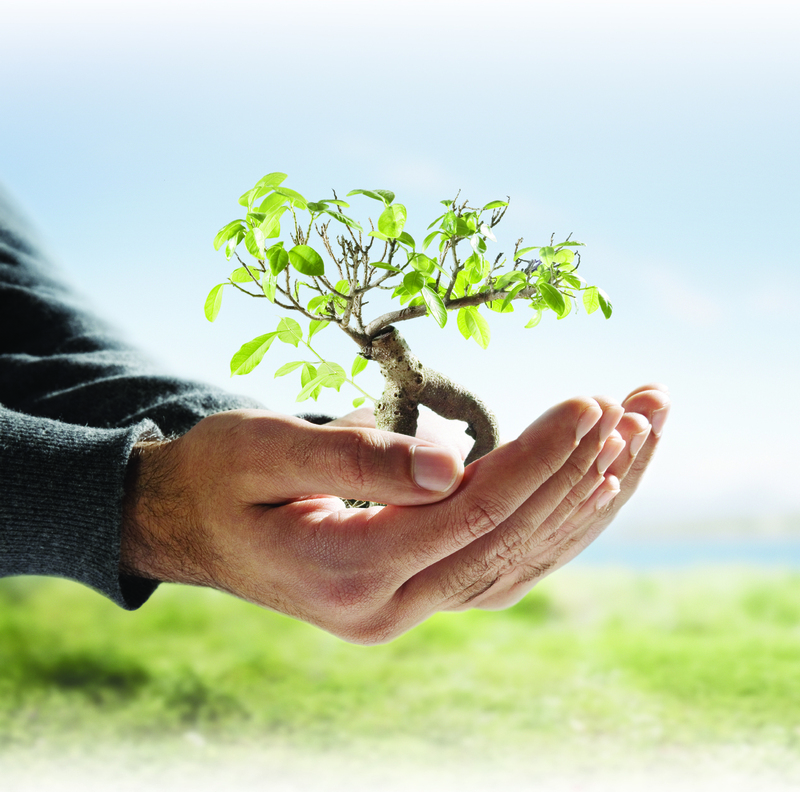 The 6:30 pm to 8:30 pm time is filled with games, challenges, and Bible lessons with the main focus on learning through God’s Word about Who God is and what His plan is for each one of us. 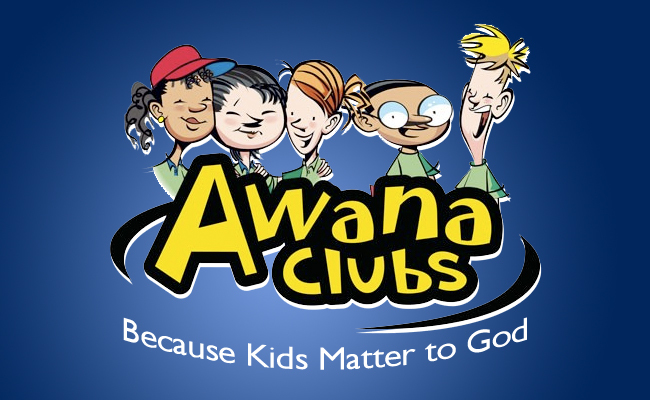 Come and see what all the excitement is about at AWANA!